sailboat. : Five Things I Love Friday 004. I haven’t written a blog post in a week & I think this is possibly the longest I’ve gone without blogging in a very long time. If you have missed my posts then I apologise but I think number three of this edition of Five Things I Love Friday will explain my absence pretty well. Expect sporadic posts for a little while and I’ll be sure to catch up on all your wonderful posts as soon as I have a spare half hour! No, really Jennie? Of course I do! I ramble on about it often enough but after not sleeping properly for a couple of weeks, make up has saved me from resembling a zombie, actually, a zombie when they’re having an especially bad day. Imagine a zombie on a bad day and that’s my face sans make up. Not good, not good at all. Two. Discovering new YouTube channels. I’ve been branching off from solely watching beauty and fashion videos and discovering vloggers like the Shaytards and CTFxC. While searching YouTube for iPad reviews, yeah I’m still in my ‘omgzzz I need an iPad right now’ phase and I will hopefully be getting one very soon, I found iJustine and I love all of her channels. I totally wish that I could have a super successful channel but I definitely don’t have that certain something that those guys seem to have. I’m definitely not deserting my fashion and beauty subscriptions and I always love finding new beauty ‘gurus’ (does anyone else not like that term?) especially channels that are just starting out! What’s your favourite YouTube channel to watch? Do you have those people you’re subscribed to where you’ll watch every one of their videos even though you’re not super interested in the topic? I definitely do! Three. New starts & change. I will be moving house in around 2 weeks. Yep, it’s finally all official. We technically don’t have a house to move into just yet but we’re keeping our fingers crossed that we’ll be able to exchange really soon and everything will fall into place. I have absolutely no idea what this new start will bring but I’m positive that this is a change for the better. I’ve lived in the same house in the same town for almost 22 years and I just feel like I’ve outgrown it. You know that feeling when you’ve seen everything, done everything and all the people you were close to have moved to new places and have new lives? A good 80% of the people I went to school with have children or are married with children on the way. I’m nowhere near that point just yet, (hello scary grown up-ness!) but I am ready to just live life to its fullest. I imagine there comes a time in everyone’s life where they crave change and I’ve most definitely come to that point now. I’ll no longer be a south coast blogger and sailboat will be coming to you from Derbyshire, which is pretty far from the sea. Maybe I should rename my blog countryboat?! I jest, that sounds silly! (If anyone does have a blog named countryboat my last comment is not intended to offend!) Do any of you lovelies live in Derbyshire? It's a little bit scary moving somewhere where I hardly know anyone! Yes, I am in fact still 6 years old. Squash is a-mazing and if you don’t agree then…you’re wrong! Somewhere I have one of those little plastic ice lolly making things where you fill it up with whatever you want, put the lolly stick in the top and freeze it & eating those made of orange squash in the summertime instantly brings me back to my childhood. It somehow has a magical quality that seems to make everything feel so much better! Mint choc chip is my absolute favourite closely followed by vanilla! 1. A Daisy Chain Dream. 2. Topshop Princess. 3. Pearls, Lace and Ruffles. 4. Katie’s Beauty Blog. 5. Integrating Alyse & A Corporeal Faith. What have you loved this week? Any favourite blogs or YouTube channels? 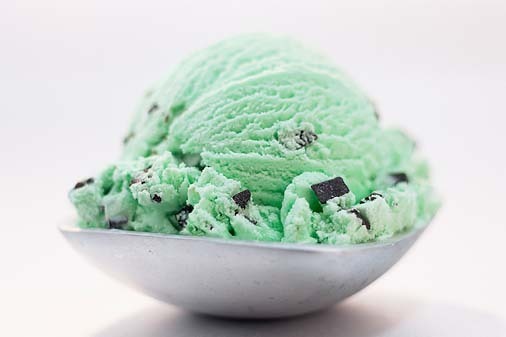 Mint chocolate chip is MY favorite, too! I don't really like ice cream otherwise. Also, dying to get my hands on Collection 2000 mascara because I'm hearing so many rave reviews about it. mint chocolate chip is my fave too! I had a scoop every day when I was pregnant! Congratulations on moving house!! That will be exciting! I too have been in the same house for 18 years now! I love it but hoping to move to a flat in Edinburgh soon!! Hope the move goes well. I have never really looked at bloggers youtube channels!! Or any channels for that matter.....I might have to investigate this! and I'm just about to check out all those blogs now! Bags and bags of good luck to your for your move. It is so exciting making a new start; I am exactly the same and felt I'd grown out of my old life so you have to forge yourself a new path, and country life is a very good choice! You will have so much fun making new friends and finding new places and getting to know the area. Looking forward to hearing all about it whenever you have a chance to blog! Where abouts do you live currently hun? I'm South Coast too :D ! 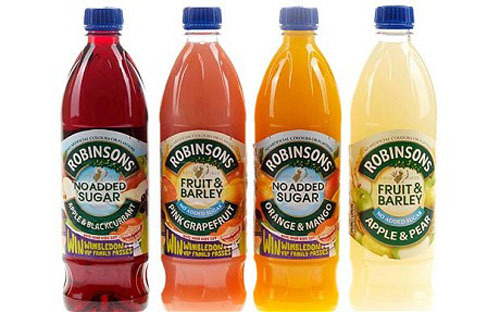 Ahh yes, Robinsons squash. It will always have a special place in my heart! 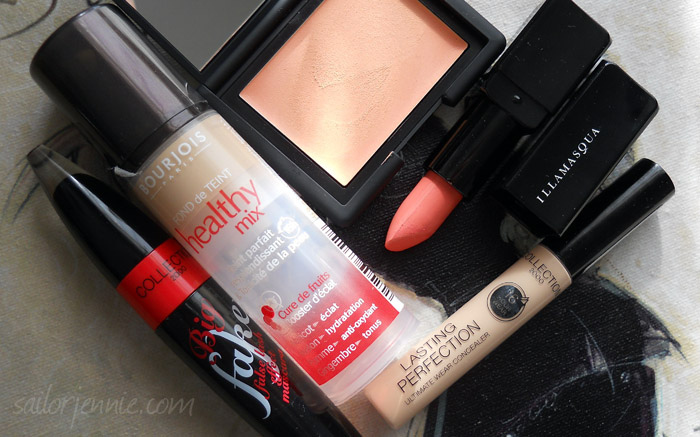 I've discovered that Bourjois foundation and the Collection 2000 concealer lately too. So good for budget buys! I highly recommend Natalie Tran's CommunityChannel as a Youtube subscription. She's hilarious. I find you have to watch a few of her videos to get really hooked, as there' a lot of running jokes, but she's worth the effort. I agree with you about the squash too. A nice glass of strong squash is a good way to satisfy a craving for sweet things. Good luck with the move Jennie. 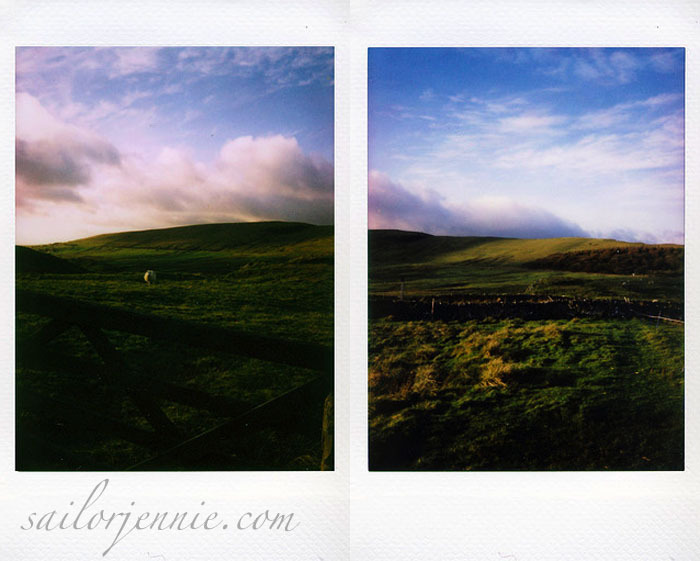 Derbyshire is very beautiful, I hope you enjoy living there. I don't watch a lot of youtube channels as my internet is limited, last time I got addicted to ANTM on Youtube I got lumped with a very hefty bill! PS I bought C2000 Big Fake today on your rec. Am very much looking forward to trying it out! I live in derbyshire. It has some amazing places and the countyside is beautiful. Once you've settled in you should visit Chatsworth house. The gardens are lovely along with the house. Hello hun :) Just saw this! Thank you so much- my followers & readers went 'wooooo'! Hi! This is random and probably totally creepy to say, but I believe in sharing good thoughts with people when you have them, so I'm just gonna put it out there into the universe, haha! I just recently found your blog and I've been going through the archives and really enjoying it, and I just wanted to say, I hope that every time you look in the mirror, you realize what a beautiful girl you are, because you are absolutely stunning! You also seem really smart and funny, so congratulations on being the total package, lady!